Hindi Recipes(Vyanjan) is a superb app for cooking lovers. 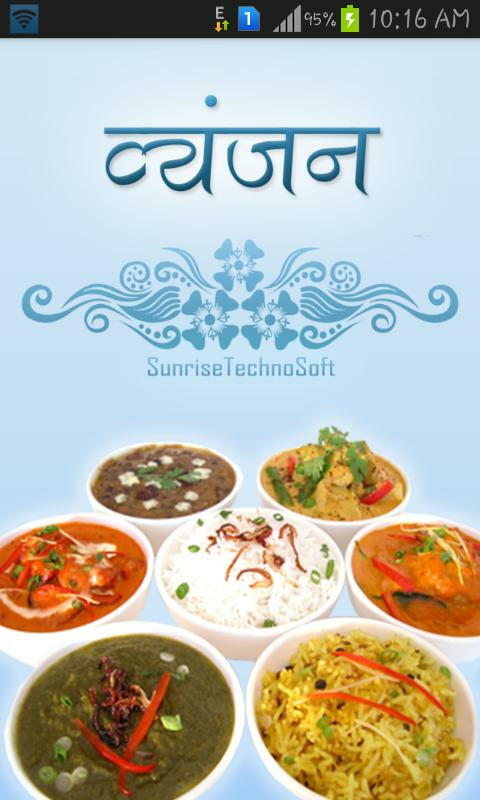 HIndi Recipes is based on Indian Cooking Recipes. Hindi Recipes provide in hindi who are not able to read in English. There are so many recipes in this application to love this application. Special thing is in this app is, all Recipes are available in only Hindi.. This is a purely Hindi App.